Industry-oriented certification for Python Full Stack training course to furnish your career to kick-start/grow at MNCs/Non-MNCs Organization & corporate. Professional Expert Sr. Senior Python web developer With 10+ Years of working experience will provide you industrial level training. Receive placement assistance after completion of 70% Python Full Stack training, SLA team will arrange interviews till you’ll get the placement. You can attain the Python Full Stack practical training session to get the indutrial exposure & prepare for the corporate level challanges. 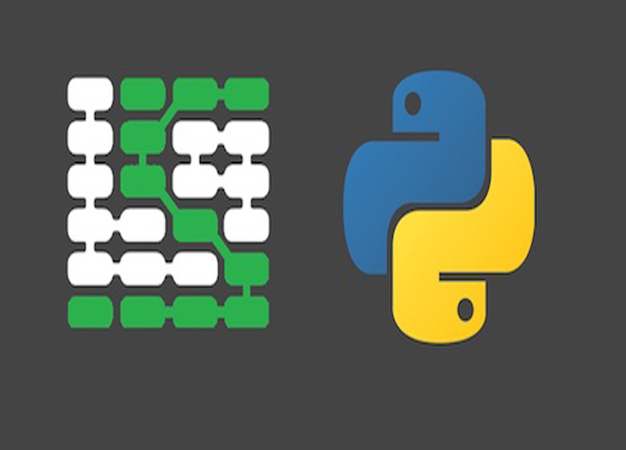 Find the Python Full Stack course details below.